Tony Webster (Broadbent) is a divorced retiree who leads a purposefully dull and fairly solitary life. Still on friendly terms with his ex-wife, Margaret (Walter), Tony’s life consists of daily rituals, avoiding modern conveniences such as email and Facebook. However, the arrival of an unexpected letter forces Tony to confront his distorted memories of the consequences of decisions made in his youth. 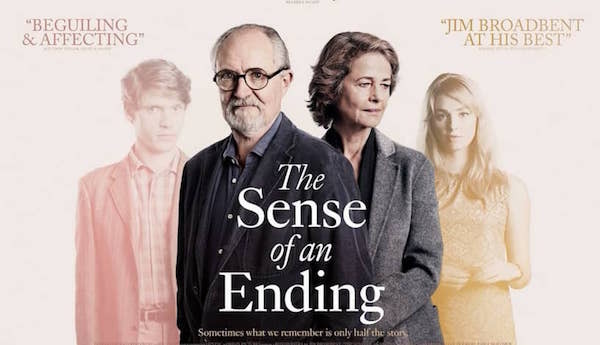 A high-class British cast imbues this adaptation of Julian Barnes’s acclaimed novel with mystery and emotional magnetism. Here are links to a Review from The New York Times and a “the making of” article in The Telegraph . 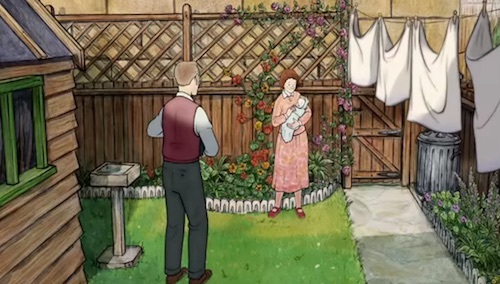 Raymond Briggs’s body of work – The Snowman; Father Christmas; When the Wind Blows – includes Ethel & Ernest, a 1998 graphic novel documenting the lives of his parents and his own younger self. 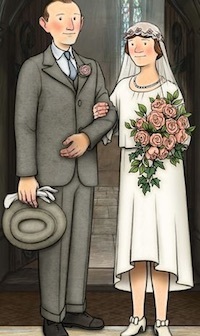 Now adapted for the big screen – a small-screen outing is likely during the festive season – this charming, touching, beautifully animated British film uses a host of familiar voices, notably Broadbent and Blethyn as the eponymous Ernest and Ethel to bring the novel to life. The film remains faithful to Briggs’ original version, incorporating key events of the 20th century. A celebration of ‘ordinary’ lives and a heart-warming portrayal of a successful marriage.